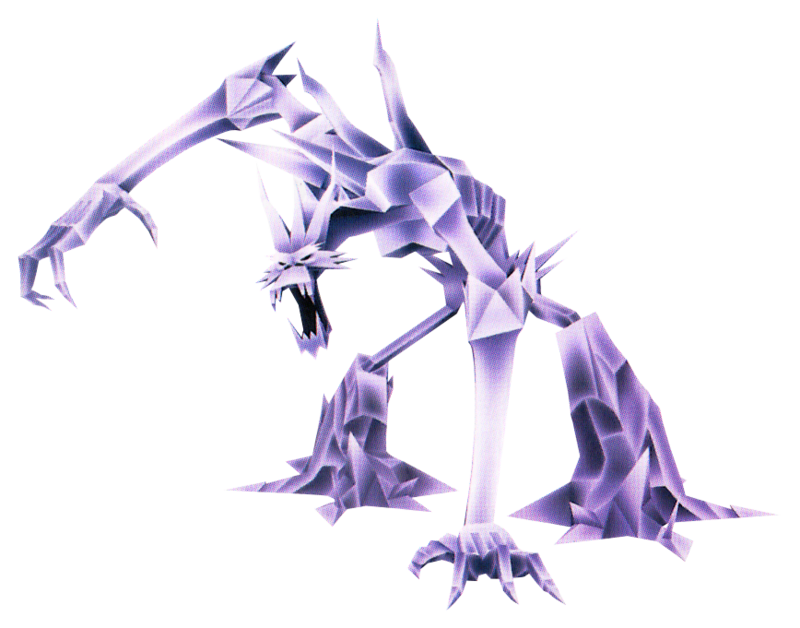 An imitation of the real Ice Titan, it was created by Hades for the sole reason of battling in the Coliseum. It was summoned to do battle against Aqua by Hades in the Games, having used the excuse that combatants may call for backup. The blue-haired heroine showed it no mercy.